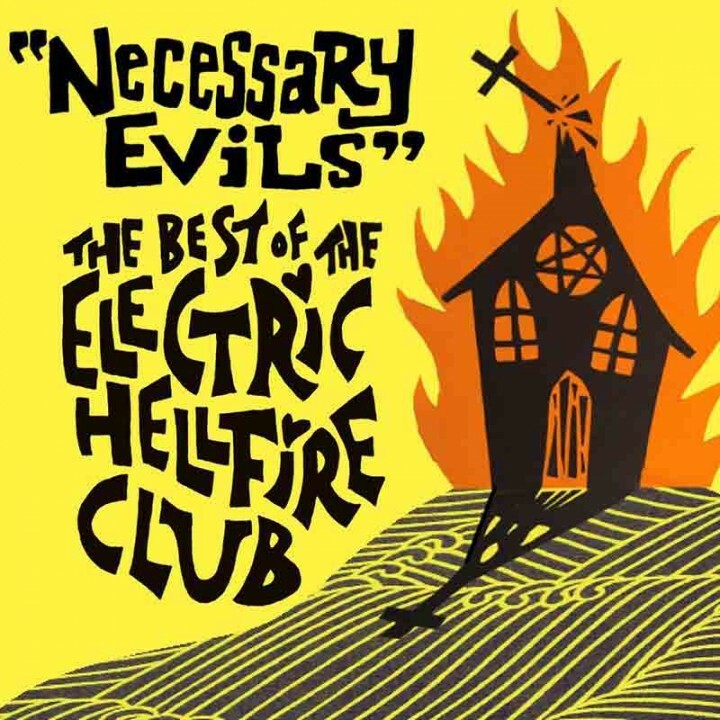 Infamous electro-metal Devil worshippers, The Electric Hellfire Club, bring out the best of their demonic spawn on this career retrospective! SKU: CLO0486CD. Categories: Audio CD, Cleopatra, Industrial, Metal. Features tracks from all 5 of the band’s studio albums plus rarities from the Satan’s Little Helpers and Unholy Rollers EPs! This compilation is handpicked by band founder Thomas Thorn who also designed the original artwork!